You are stuck in unhealthy patterns of body, heart, or mind and can’t seem to find a way out alone. You feel overwhelmed and tired of fixing yourself. You want to feel at home in your body and at ease and resilient in your life. The time I spent with Katy was invaluable. life-changing and life-supporting in so many wonderful ways. 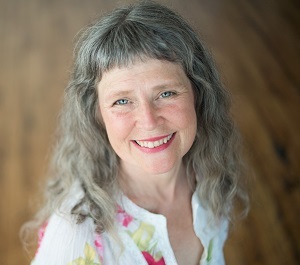 Katy is one part health coach, one part cooking teacher, one part spiritual teacher, and one part warm and friendly mentor. She embodies a truly unique combination of gifts and talents. I began the new year with an intention to cook more, and I thought I just needed more time to cook and a few new recipes. 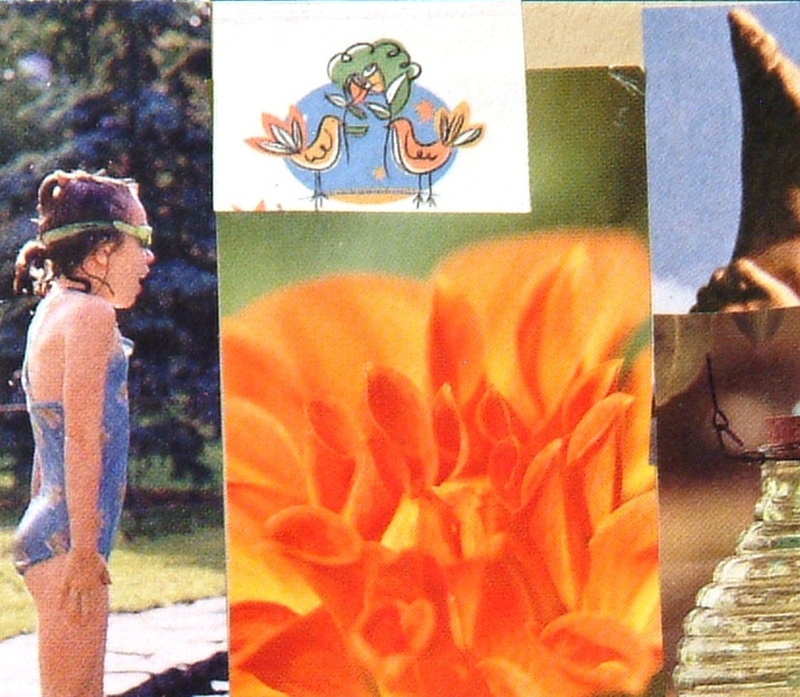 It turned out I had a lot more unraveling to do with my relationship to food and cooking. Simply being given a few recipes wasn’t going to cut it. I had to do the work, and Katy was the perfect mentor to walk that path with me! ~ Francesca, Yoga & Wellness Teacher, Washington DC, Read more. Two Ways to Get Support! Wouldn’t you love it if you could turn to yourself with trust and acceptance in any moment of your life? 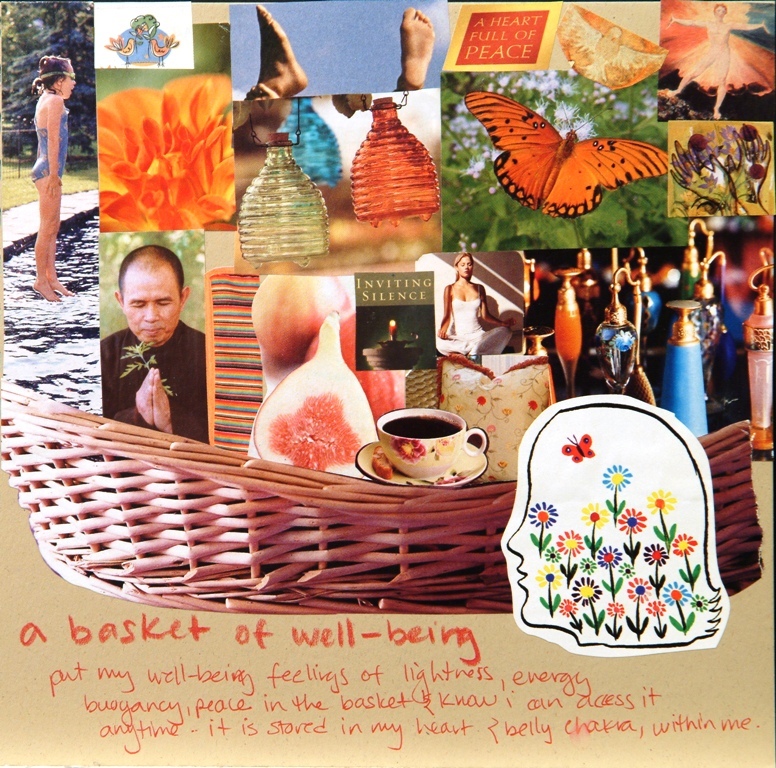 Imagine you have a basket full of well-being practices that you can draw from all day long, each one designed to fit your lifestyle so that you can come back to yourself, to presence, in any moment. But right now you feel overwhelmed, like there’s never enough time to be present, to take care of yourself. You feel stuck in unhealthy patterns that aren’t serving you—maybe you binge eat, maybe you numb out by sitting in front of the screen, or maybe you can’t stop obsessing about what someone said or did. You’re sick and tired of fixing. You’re sick and tired of feeling disconnected from yourself. You’re sick and tired of not knowing how to turn this around. You can make a choice to wake up out of this stuckness trance and live your life now! My stuckness trance made itself known with feeling overwhelmed and exhausted always trying to fix myself. Allow me to explain, I have always cared deeply about trying to be a good person. And yet, through working with the Enneagram, a psycho-spiritual personality system, I’ve realized that there is a less positive angle to being “good.” I find myself always striving to be good enough and dissatisfied with where I am. 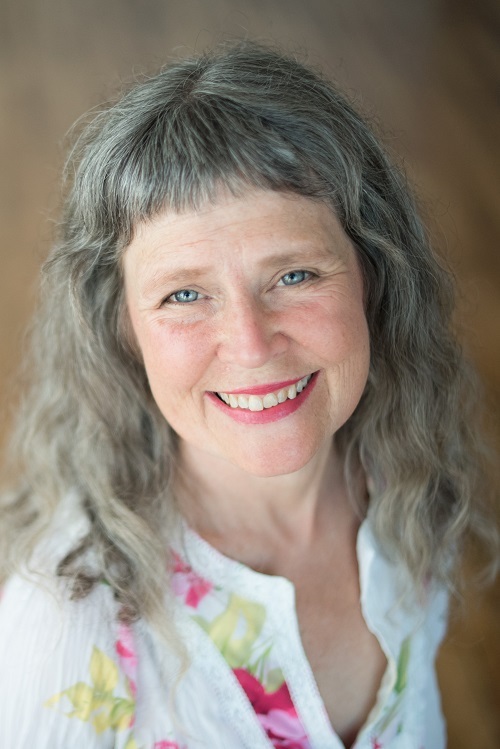 Over the years, I have tried many paths, from self-development books and workshops to different spiritual paths and faith traditions, therapy, the Enneagram, and women’s work. And over and over again, instead of being given rules to follow, I found myself lovingly invited back to my body, my heart, my mind, exactly as they are RIGHT NOW. I don’t need to change into a different person. I don’t need to fix myself. I need to accept myself as I am. This is the path to healing and opening to the caring, wise, good person I already am. WOW! Big breath. Big opening of body, heart, and mind! From that moment on, I have believed and slowly begun to understand that I am good enough as I am…that I don’t have to change into someone else. And instead of fixing myself, I’ve been using all those wonderful practices to accept and welcome my experience more and more deeply in every moment. 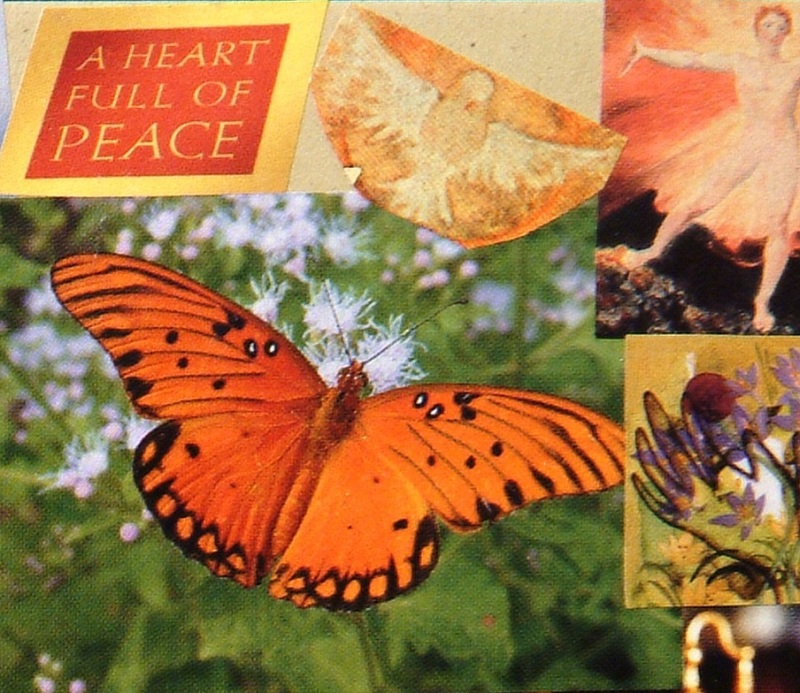 And I have found that from this place of self-acceptance, real, substantive transformation is possible. 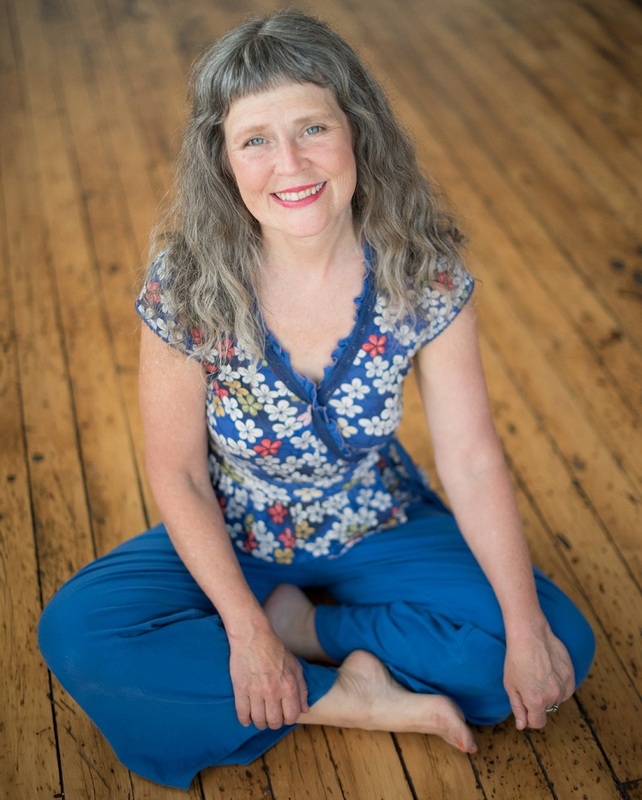 I became so passionate about sharing what I had learned that I went back to school to train as a Health Coach (Institute of Integrative Nutrition), a Way of the Happy Woman® Teacher, and a SomaYoga Teacher (200 hour RYT, Yoga North). And from coaching, to teaching, to creating ritual, to leading chant, welcoming people into the truth of their immediate experience of body, heart, and mind has been my work. More about me. That’s Why I Offer Holistic Coaching Options! 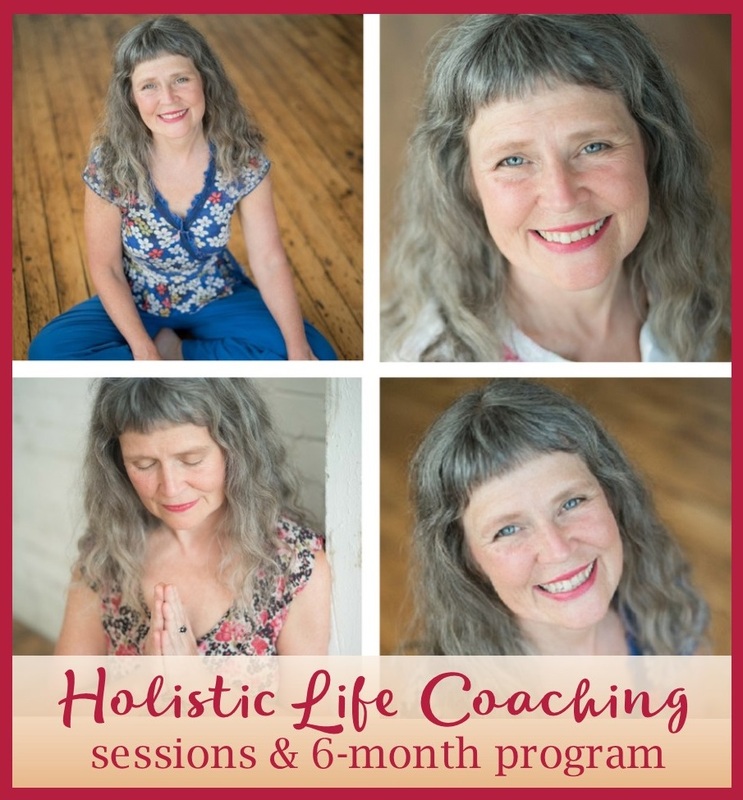 Is My 6-Month Holistic Life Coaching Program for You? Get A Free Discovery Session! In these sessions, I draw on the resources used in my 6-month program, based on what you need in the moment. We focus on ways to help you befriend, trust, and nourish yourself on all levels so that you can live your life with more ease and joy. You aren’t sure yet if the 6-month program is for you. In your session, we’ll focus on what’s getting in the way of your crafting the life you want to live, and come up with presence practices to support you. $125 per hour. Schedule a session. 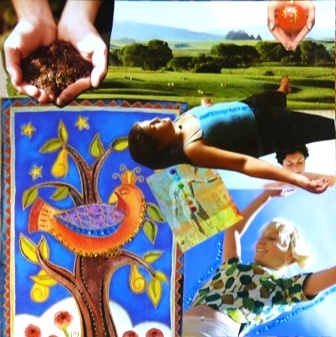 Nourishing Wholeness is my signature six-month holistic life coaching program dedicated to your wholeness and well-being. No one diet or lifestyle works for everyone. We partner together to create a customized approach to support you to craft a rich and soul fulfilling life. Cultivate mindfulness, deepen your connection with yourself, and learn many practices that can be integrated seamlessly into your life. Learn ways to move beyond the stuckness, to drop the constant struggle, and stop fixing. Explore ways to work with your inner critic instead of letting it stop or push you. Understand and accept yourself more thoroughly through the wisdom of the Enneagram. Learn to listen to your own inner wisdom instead of relying on external rules. and I am coming back to my body regularly to ground and revitalize. ~ Shirley, Minnesota, Read more. 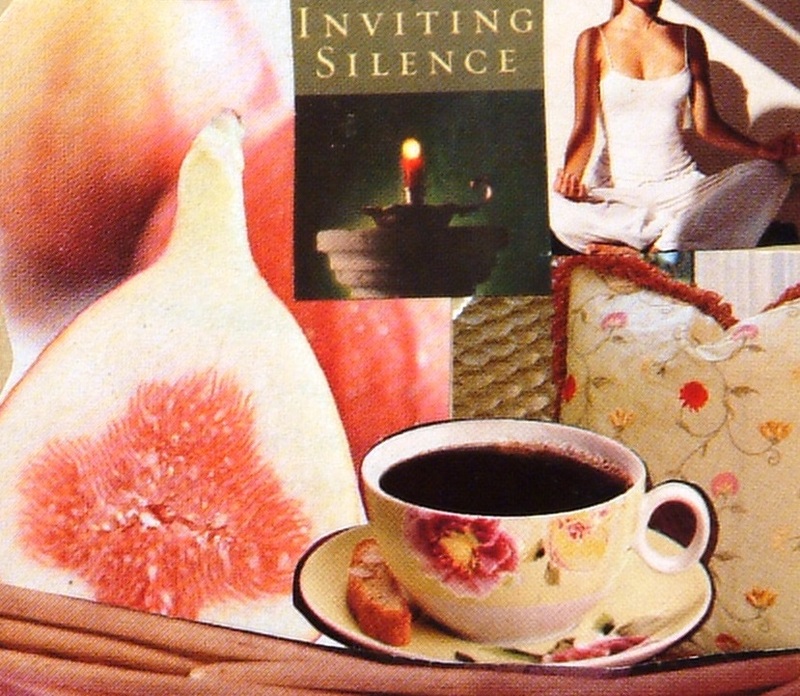 I created Nourishing Wholeness for You. start living a soulful, mindful, and embodied life now. You’ll feel empowered to make choices that connect you to your essential self so that you feel centered, present, and able to make healthy choices in your daily life. You’ll be in touch with more energy, ease, and enthusiasm. You’ll feel like you’ve come home—in touch with your own intuition and inner wisdom again. Create a supportive environment that enables you to focus on your relationship with yourself. Help you explore many forms of nourishment—not only physical food. Share a philosophy of wellness which does not dwell on calories, carbs, fats, and proteins. Focus on practical, lifestyle changes rather than making lists of “good” and “bad” habits. Help you uncover why you are having difficulty making change, and cultivate a healthier relationship with yourself. Everything we do will be applicable to the real life you are living now. Stop ignoring your needs for the sake of others or getting one more thing done! Learn how to give yourself the care you need to thrive (feel well, eat well, and engage in your life). You only want to focus on band aid solutions and don’t want to dive deep into what is keeping you from making real, lasting change. You aren’t interested in looking within, in contacting your real feelings and needs. You would rather blame life, your family, your genetics than get down to awareness-building and practicing. You want someone to tell you exactly what to eat and want a simple rule book or diet to solve your problems. You want to live a soulful, mindful, and embodied life. You want to dive deep and explore real transformation of body, heart, mind, and soul. 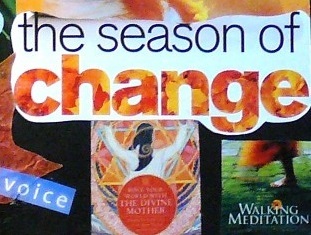 You get excited about trying on new practices, new ways of thinking, new foods, new ways of being. You want to learn to get in touch with your own inner wisdom and intuition to help you live your life with integrity. and I was often becoming physically sick from stress and overextending myself. I needed to learn how to manage myself and my life differently. Honestly, it was either try this program or try anxiety medication. Now I’m so grateful to be in a remarkably better place 6 months later and not even thinking about medication. I have tools to better support my body and mind. That’s given me the foundation to take care of myself better, communicate with others better, and effect the changes and outcomes I desire in a greater way. ~ Johannah, Human Resources Director, New Jersey, Read more. Twelve 50-minute Sessions. Held over 6 months, in person, via phone or skype. Free Email Contact with Me. Unlimited during biz hours in between sessions. Accountability Check-Ins. Unlimited during biz hours as desired between sessions. Detailed Session Summary Email. Includes resources discussed as well as a summary of teachings and practices to print and revisit. Giveaways for Extra Support. Including handouts, resource lists with my favorite cookbooks & blogs, food samples, a special binder for your program notes, books, self-care items, and other surprise gifts. Bonuses to Deepen Your Learning. 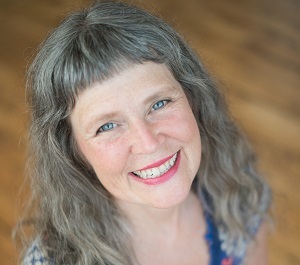 My Welcome Brigid CD, subscription to my newsletter and blog which include insider tips and practices, Enneagram personality assessments as needed, in-person attendance at 1-2 hour classes for free (less materials fee), exclusive discounts on retreats and other programs. As a Holistic Life Coach, I help you practice presence so you can feel more at home in your body and at ease & resilient in your life. and explore how my work can support you! Sign Up for Your Free Discovery Session & Stop Fixing and Stalling & Start Living Your Life, One Mindful Choice at a Time! What is the total time commitment? There will be 12 hours of 1x1 sessions and an additional 2-3 per week for new practices that take time daily. Practices will be mostly integrated into your normal life, but if you haven’t been getting regular movement or cooking, you’ll likely be adding some time in for that. What if I miss a session? I save time in my schedule for your bimonthly session. If you cancel or reschedule 24 hours ahead of time, I’ll do my best to find you another slot. If there is no time that works for us both, you will forfeit the session. What if I’m brand new to coaching or very experienced? We will partner together to create a coaching plan that meets you exactly where you are. Every program is different and customized to the person I am supporting. Baby steps are the name of the game regardless of where you start. How much does it cost? We can discuss my coaching fees as part of your Free Discovery Session. Is there a payment plan policy? If you pay in full, you get the best deal—10% off the total cost. You can also pay in two chunks, or a monthly payment plan. If it makes it affordable for you, we can discuss spreading the payment more months to lower the monthly payment. Will you be running this program again? This is my signature program, so it will be available for the foreseeable future. However, I limit how many clients I work with at any given time, so my availability varies based on my current client load. Start NOW By Signing Up for Your Free Discovery Session! including an attitude of curiosity about my behaviors and kindness towards myself. Katy was able to help me work toward my goals by providing everything from recipes, to guidance, follow-ups, meditations, and ways to bring awareness to behaviors that may be sabotaging my goals. Katy can get right to the heart of the matter with compassion and kindness. I would recommend her to anyone who wants to look inside, get to know yourself, and listen to your own wisdom. ~ Shannon, Senior Software Developer, Minnesota, Read More.